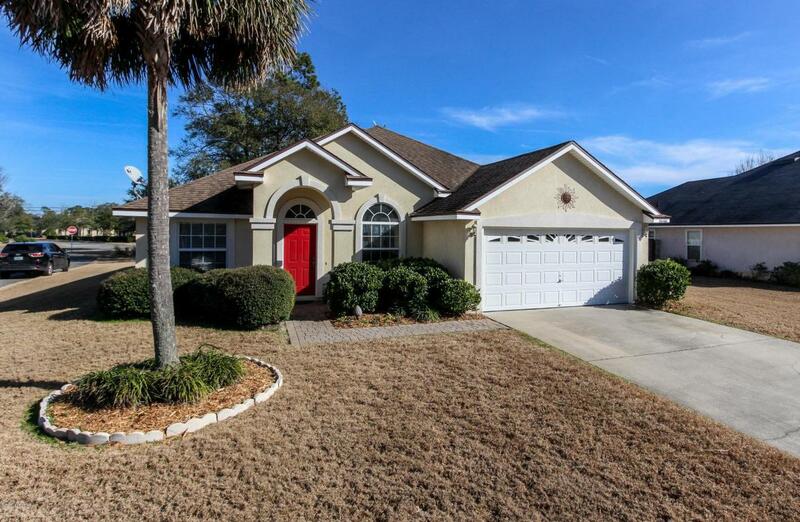 This well maintained home is centrally located and convenient to both Amelia Island, Jacksonville and local schools. This home features a split floor plan with separate dining area and flex room currently being used as home office. Large kitchen with quartz counters opens up to main living area. Artesian well for the irrigation system too.This home is in excellent condition and is move-in ready!